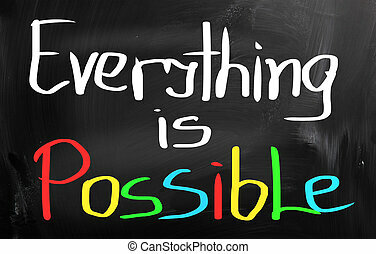 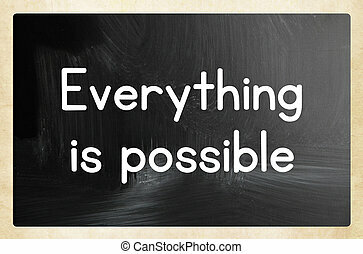 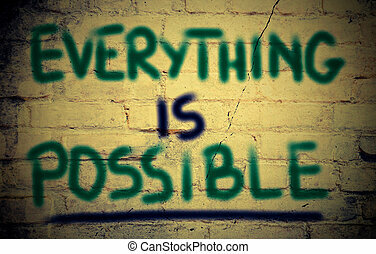 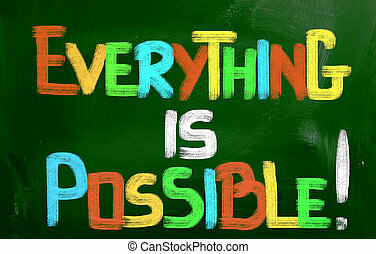 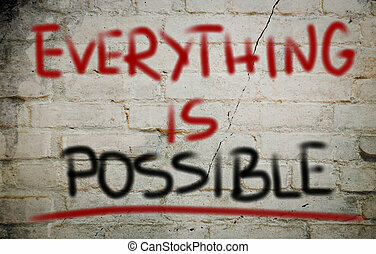 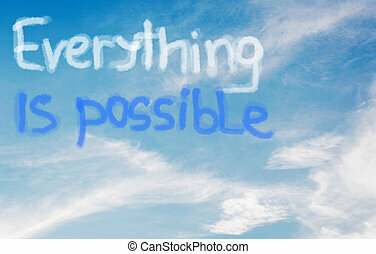 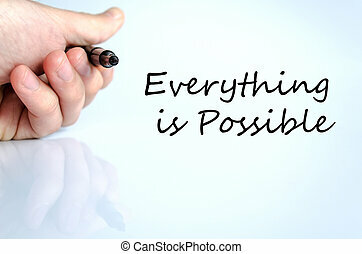 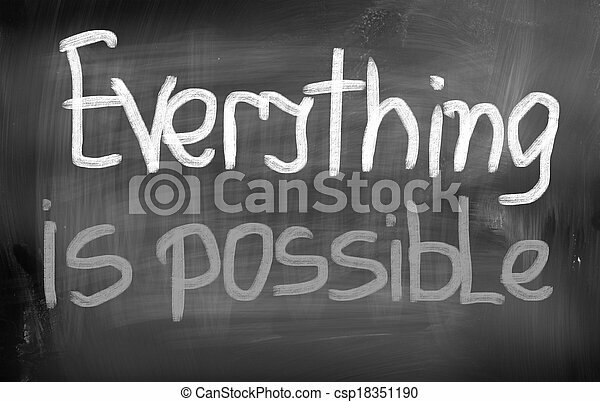 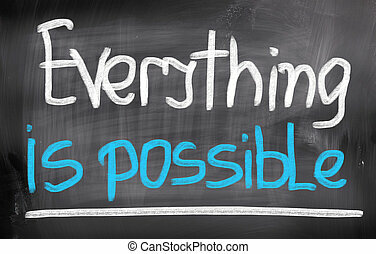 Handwriting text writing Everything Is Possible. 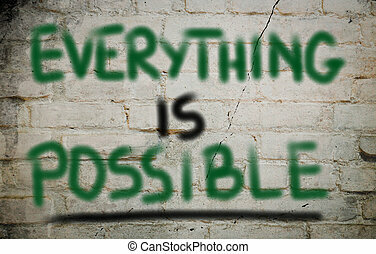 Concept meaning Any outcome could occur Anything can happen. 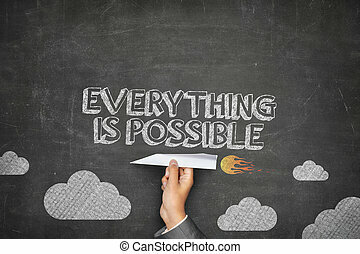 Handwriting text writing Everything Is Possible. 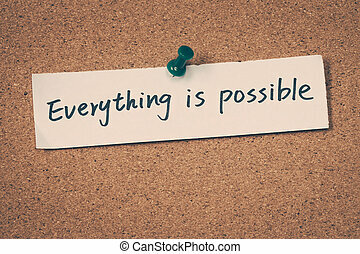 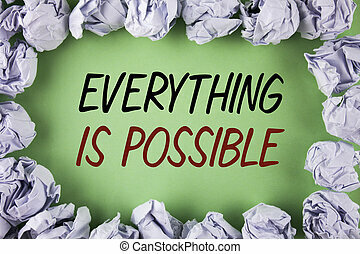 Concept meaning All you think or dream can become true Optimistic written plain grean background within White Paper Balls. 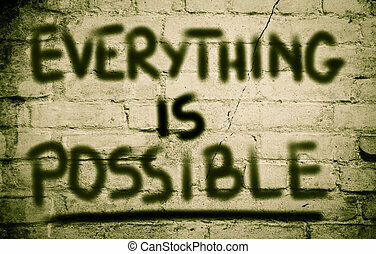 Handwriting text writing Everything Is Possible. 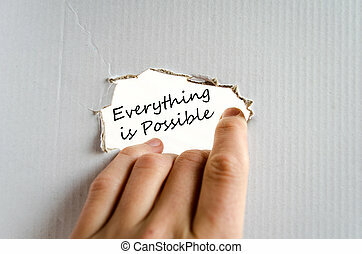 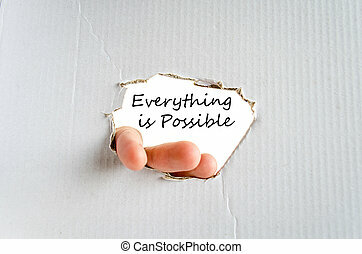 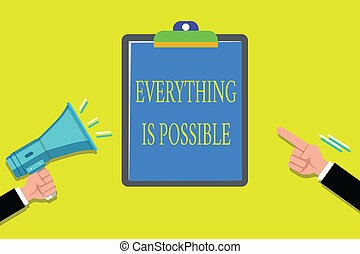 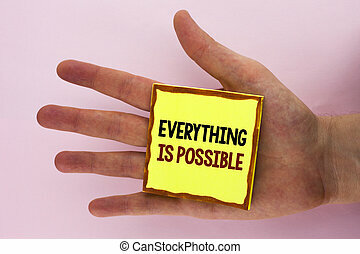 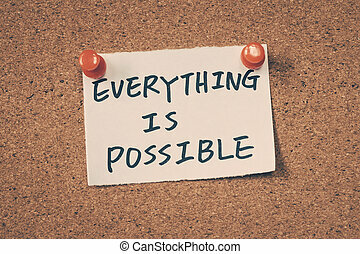 Concept meaning All you think or dream can become true Optimistic written Sticky Note Paper placed the Hand the plain background. 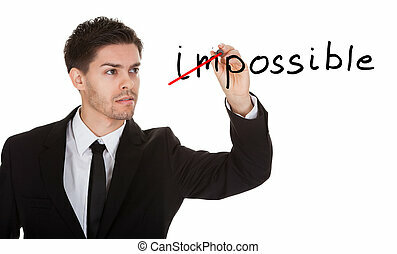 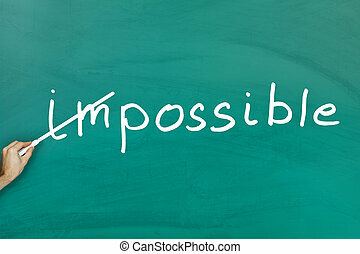 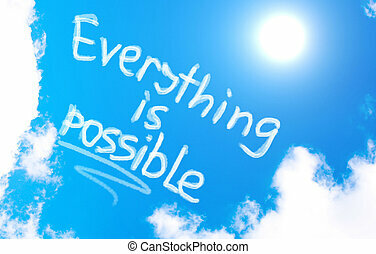 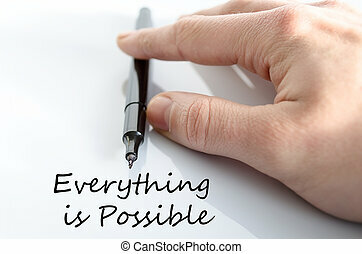 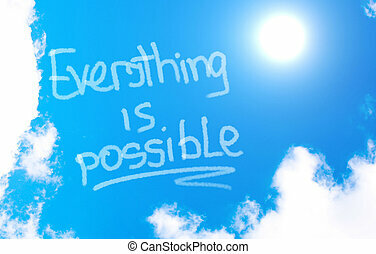 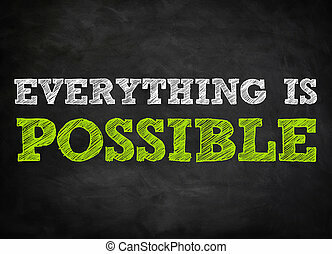 Handwriting text writing Everything Is Possible. 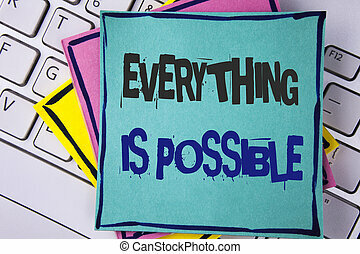 Concept meaning All you think or dream can become true Optimistic written Sticky note paper placed Laptop Keyboard Sticky Note papers.